For your own personal touch to the table! 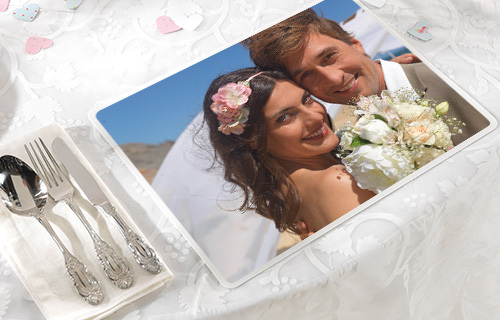 Create with your own photos in seconds for your personal placemat. The modern 6-color direct printing can shine your photo with brilliant skin and nuances. 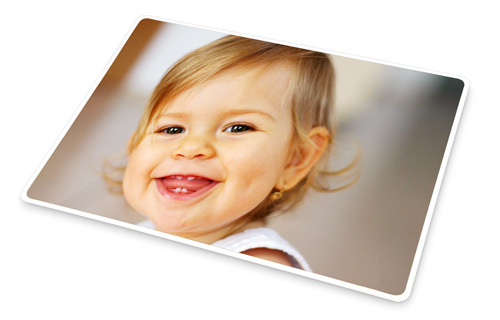 The double matt surface finish, the placemat is completely scratch resistant and washable. Surprise your loved ones or your friends with this unique and useful table decoration.